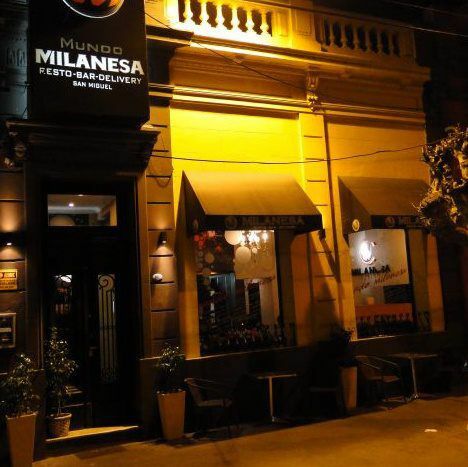 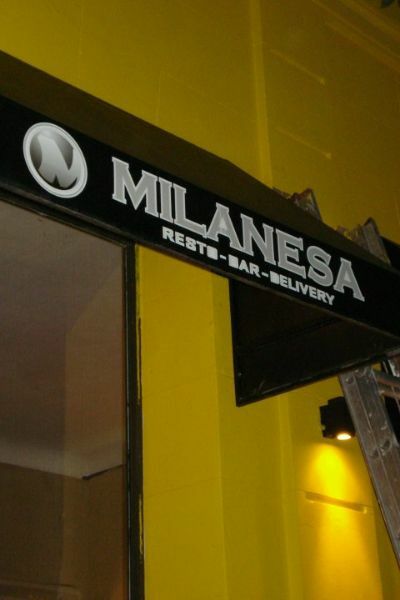 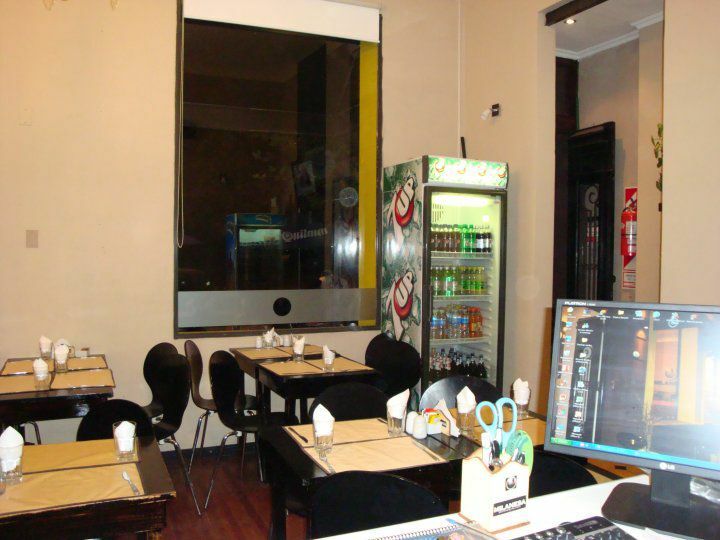 Mundo Milanesa is a resto bar which has a variety of inputs, snacks and of course, the Milanese. 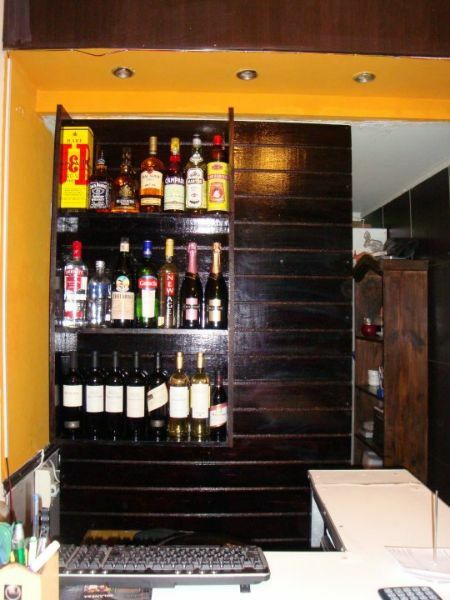 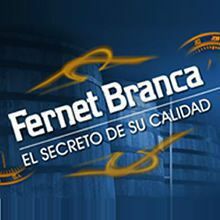 It also has a bar with drinks as Coloradito, Gin Tonic, Dairkiri, screwdriver and more. 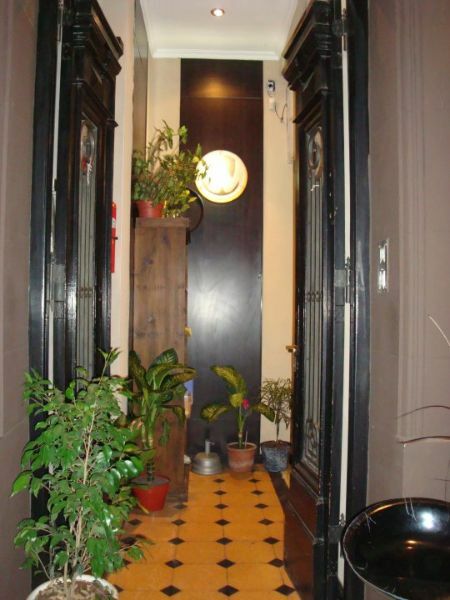 The meal for two is an entry of potatoes bravas with aioli and homemade spicy ketchup. 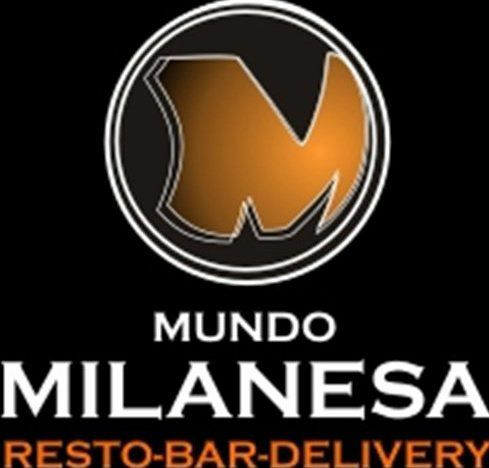 The main course is filetto Milanese Italian sauce, ham and mozzarella, which can be served with potatoes or baked potatoes or fries or salad or mashed five tastes.